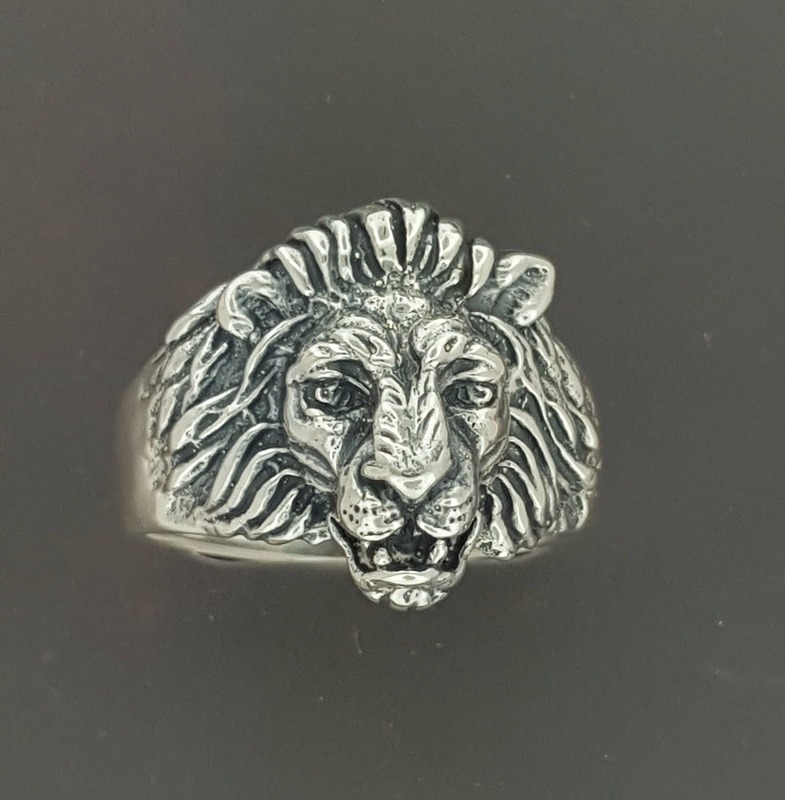 This handmade sterling silver classic lion head ring is a vintage model from the 40's, before all of the gemstones and bling! 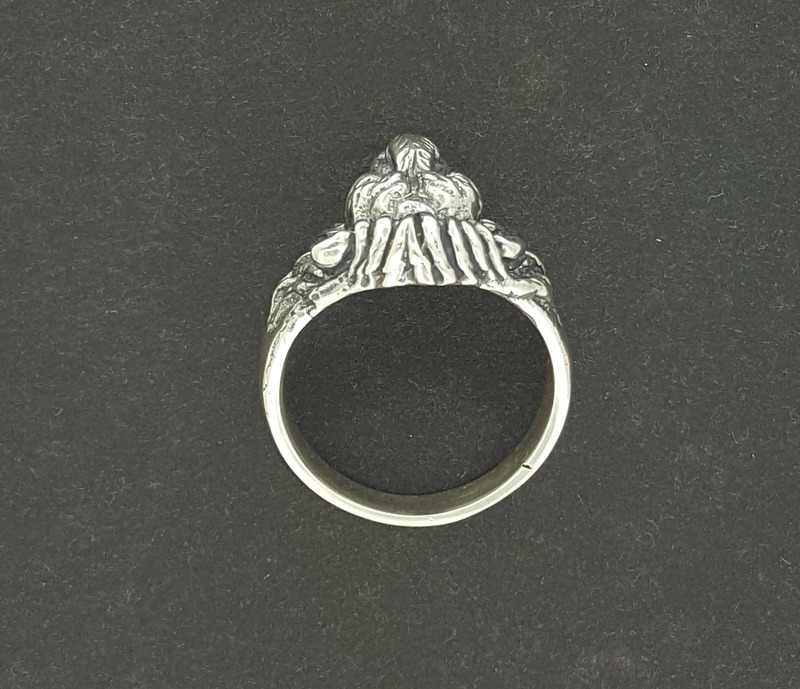 I've made this one in 0.925 sterling silver, though I also offer it in bronze. 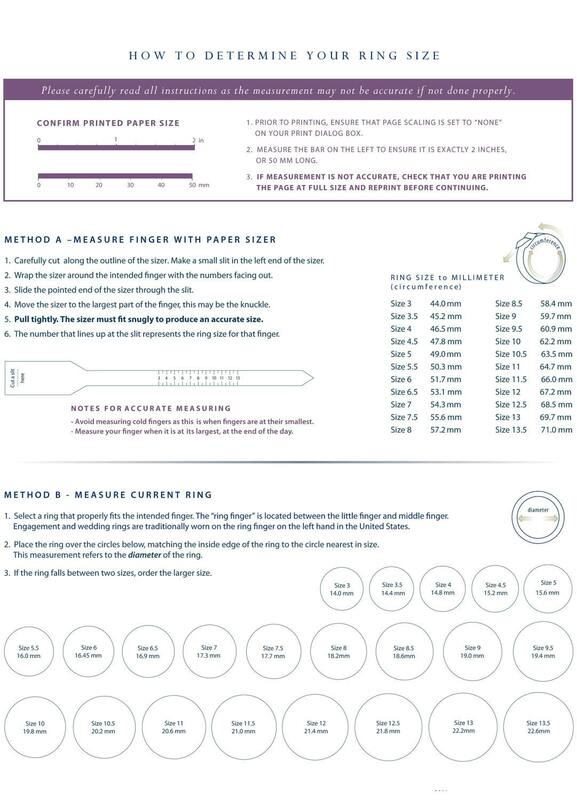 The top of the ring is 1.8cm wide and 0.8cm high off the hand. 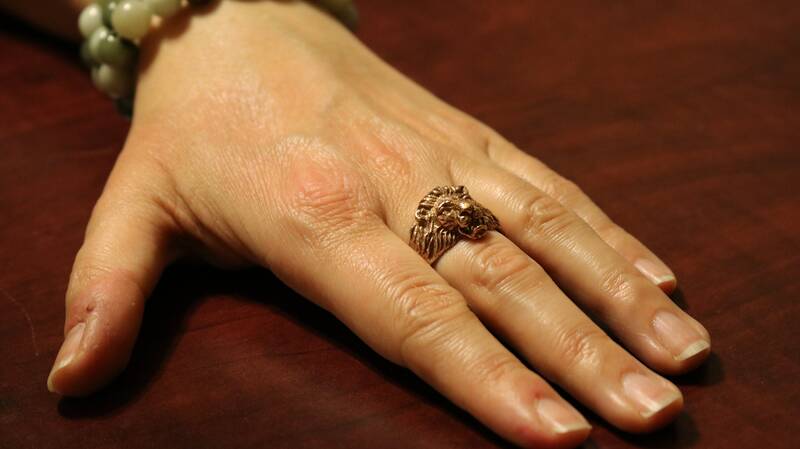 It's a more realistic looking lion head ring than seen in many made today, a reflection of the time period the original was created. The brass master for this one cme from a jewellery shop that closed down in '98 along with a bunch of my vintage and celtic designs I carry in my shop. 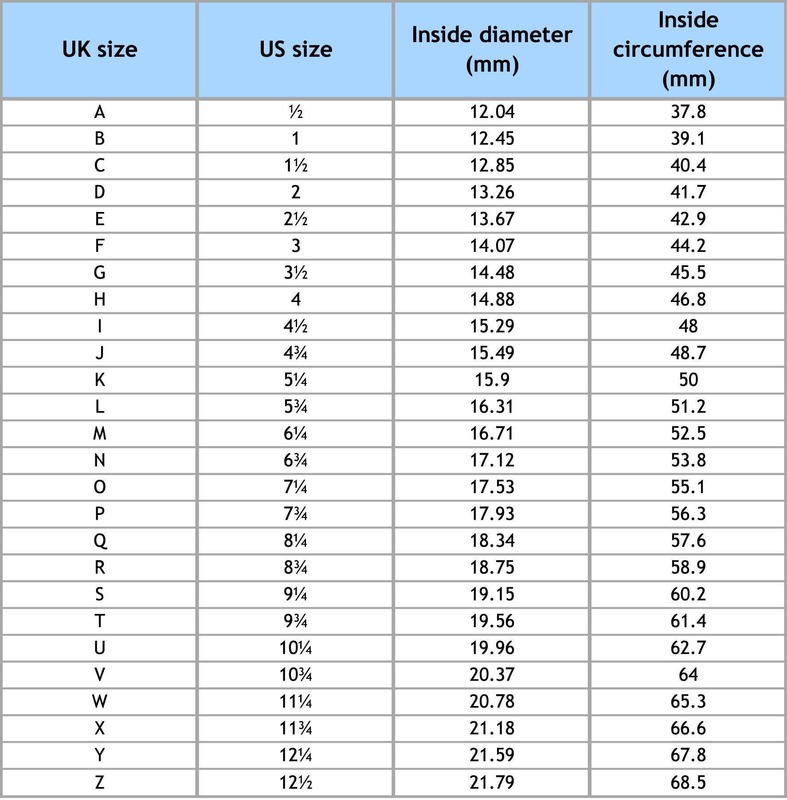 The stock size is 7, but I can make it any size you need upon ordering. 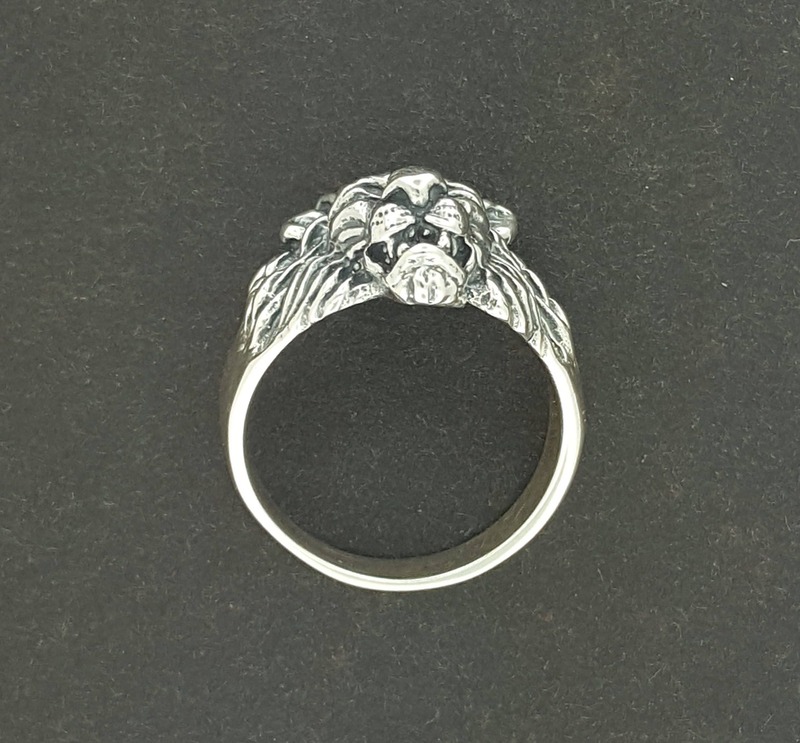 This ring is incredible! The detail is amazing and it is sized perfectly. It came promptly, about a week! I am so impressed! I will definitely be ordering from this shop again!